This solidly build and maintained home has 3 bedrooms, 3 baths and hardwood flooring. 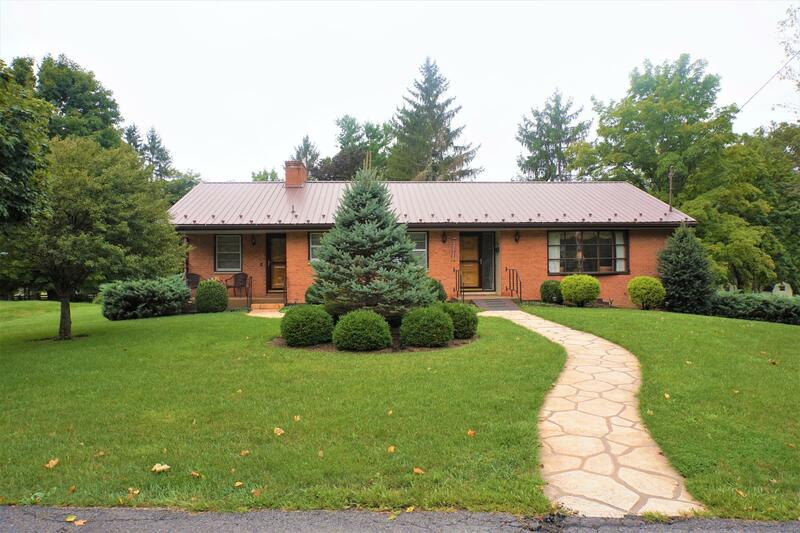 Nestled in Huddleston Hills, it sits on a gorgeous lot with manicured landscaping. Walking distance to the Greenbrier Resort, White Sulphur Springs and a short drive to Lewisburg!